Here is Wodehouse at his peak power! 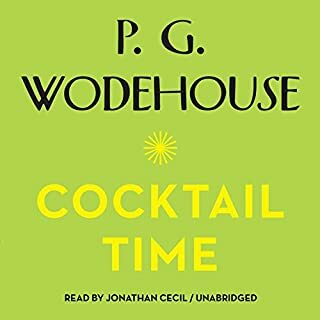 No such a thing as a bad Wodehouse book! 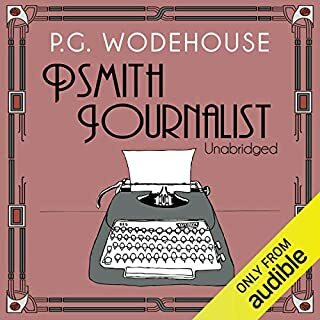 Nevertheless, in all Psmith stories you get, Wodehouse, whole Wodehouse and, nothing less. 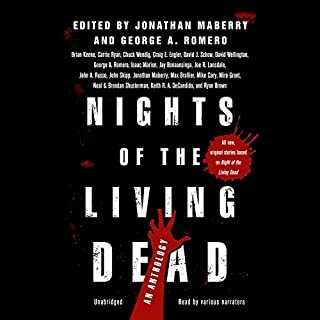 Perfect reading or listening material for those cool, October evenings! But remember..zombies, aren't real! Or are they...!? A classic work, written by one whom faced humanity's true, ugly nature. 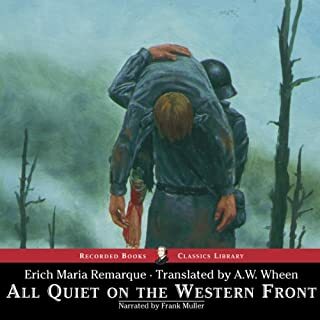 Erich Marie Remarque... RIP. Mr Wodehouse, you were a great man when storytelling. And your legacy continues-even in 2016. Thank you for sharing with us. For keeping alive in us whom read, a special place called... JOY! With the children away, and the death of Franklin’s mother, it looked as if it would be a gloomy Christmas. Then the maid discovered something quite remarkable in the walk-in refrigerator: A corpse. A classic! Worth reading along with just for fun. Historic and enjoyably tantalizing. 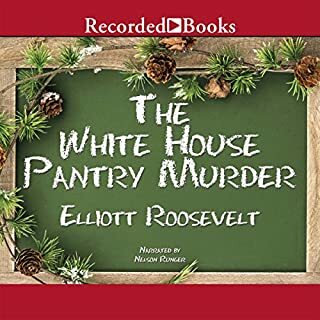 Mr Roosevelt's style whole not fancy still provides great entertainment.